We are proud to update you with the news that the PCBA, including all connection ports (I/O’s) have been successfully assembled. This brings us one step closer to the fully functioning Ockel Sirius A evaluation sample. Last week our engineering team has worked hard on the functionalities of the I/O ports. 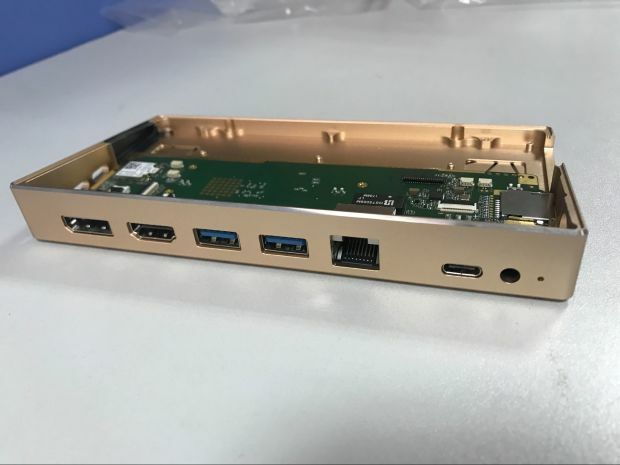 This week we will continue to work on the compatibility and functionality of the last remaining two I/O’s: the DisplayPort and USB Type-C connection ports. Last but not least, we will assemble the touch panel and LCD screen, making the Ockel Sirius A fully functional.